The Women’s Literary Club of St. Catharines was organized when Mrs. J. G. Currie, considered the founding member, held a meeting at the YMCA on Queen Street on December 3, 1892 at which fifteen women attended. Mrs. Mary E. McClive became the first president. The group grew to forty-one members within the first year. The Club met in the afternoon in various halls: the Banner Hall, the Beaver Hall, Y.M.C.A., Wherry’s Hall, Church Sunday Schools, the Oban Inn when it was where C.K.T.B. is now, Mill’s Memorial, Camera Club, Chamber of Commerce, and St. Hilda’s School for Girls on Yates Street. When Mrs. Currie suffered an accident in 1898, and was unable to go out she invited the Club to her home. Others followed suit and it became the custom of members to entertain the Club in their homes. The 1890’s was an era of horse and buggy, but many of the members also had bicycles. They would go cycling all the way to Grimsby Beach where one of the members had a summer cottage. In 1896 the Club decided to hold a Pilgrimage to see historical sites in Niagara On-The-Lake where William Kirby acted as their guide. It was such a success that this became an annual affair known as The Pilgrimage to Historical sites. Livery stables, Sanderson’s on Mary Street and Traceys, would provide the club with vans or large carioles for these outings. In 1898, five vans assembled to convey the members to Queenston Heights. It was through the study and promotion of this area’s history that resulted in the Club installing several markers at historical sites. 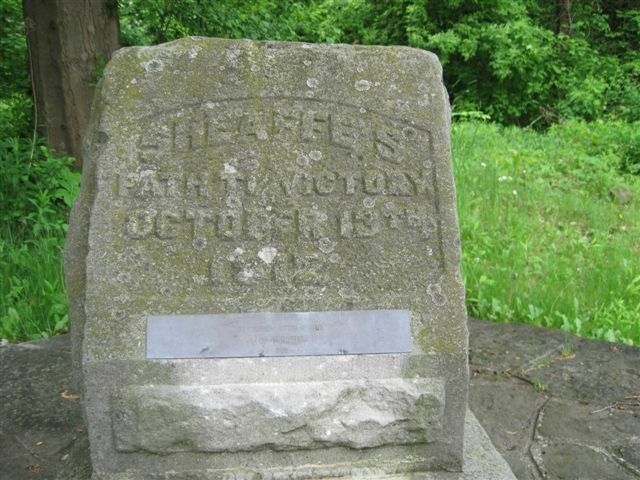 The Club placed markers at historic spots: at St. David’s commemorating the Burning of St. David’s by the Americans in 1813; one at Mackenzie House; one at the Homestead of Laura Secord; and one at the foot of Queenston Heights to commemorate the strategy of General Sheaffe’s Path to Victory. It was also during the first decade of the Club, that Mrs. Currie wrote the “Life of Laura Secord and Canadian Reminiscences.” When this was published she used the funds to promote the erection of a monument to Laura Secord. 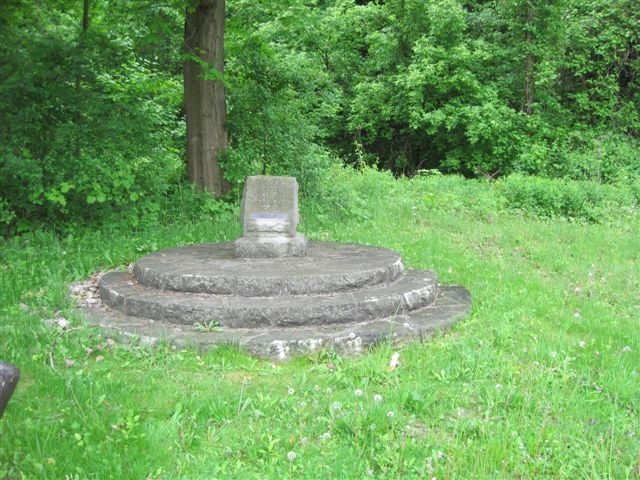 She importuned the Government to help and in 1910 the present monument at Queenston Heights was unveiled. The Literary Club attended and laid a wreath. Newspapers reported that over 3000 attended the ceremony. The club held its last official meeting on February 19, 1994. The archival records of the Club are available at the Special Collections and Archives in the Brock University Library.